I have been leaning more and more towards a gluten free lifestyle lately. 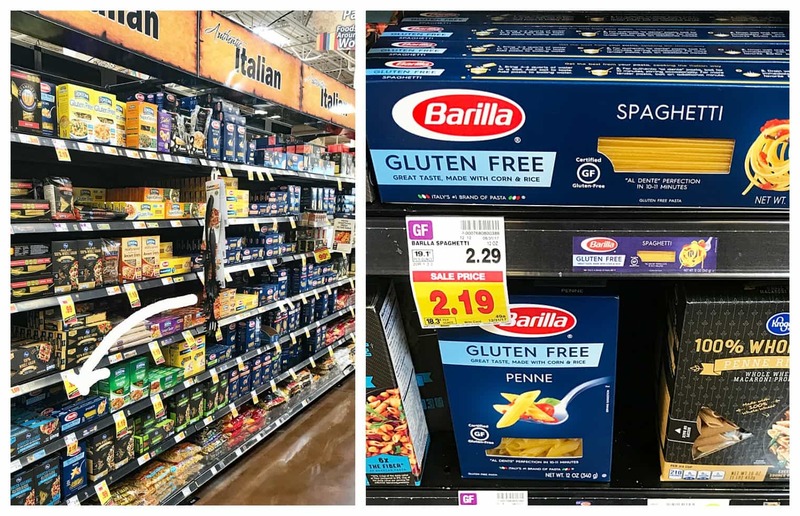 Because of that, I was thrilled to be given this opportunity to partner with Barilla® Gluten Free. 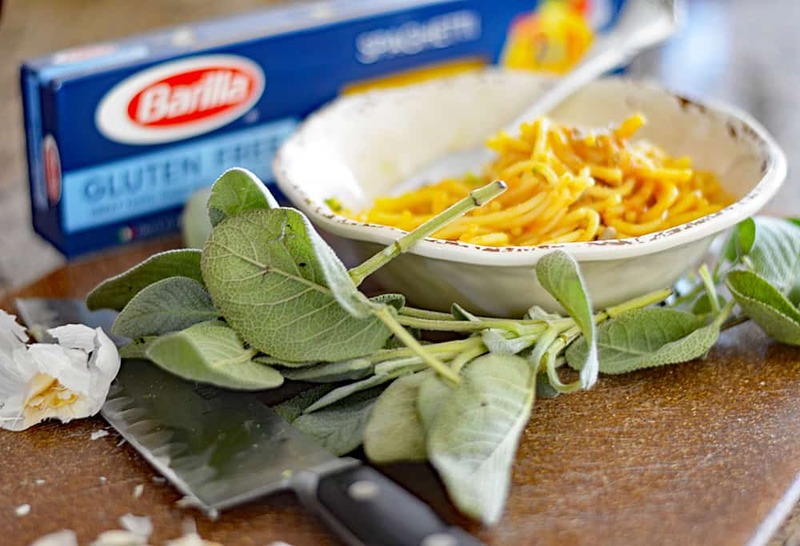 Today, I’m bringing you my recipe for this Creamy Vegan Gluten Free Pumpkin Pasta with Sage. 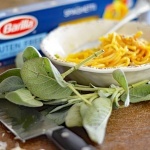 I found the Barilla® Gluten Free pastas at my local Scottsdale, AZ Fry’s Food & Marketplace. Located in the pasta aisle – just look for that light blue gluten free label. Visit the link to access the digital coupon! 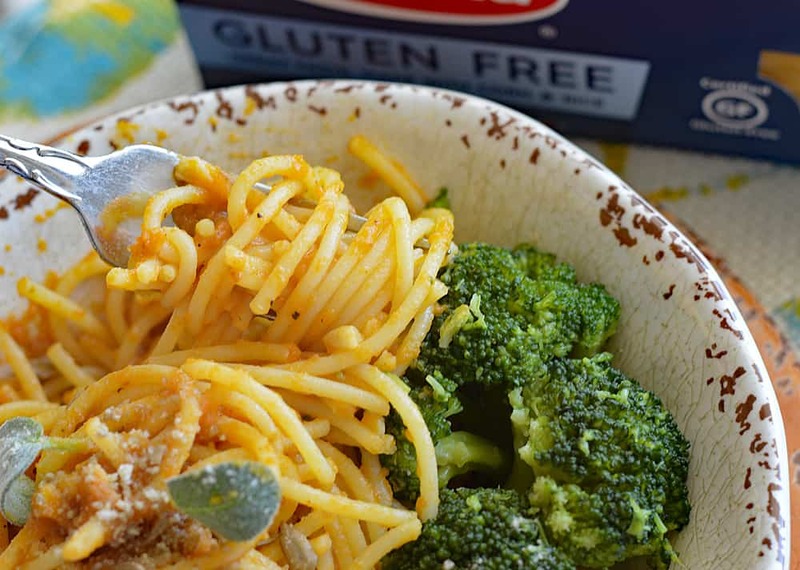 Barilla® Gluten Free pasta is made with non-GMO corn and rice, with a taste and texture similar to “regular” pasta. 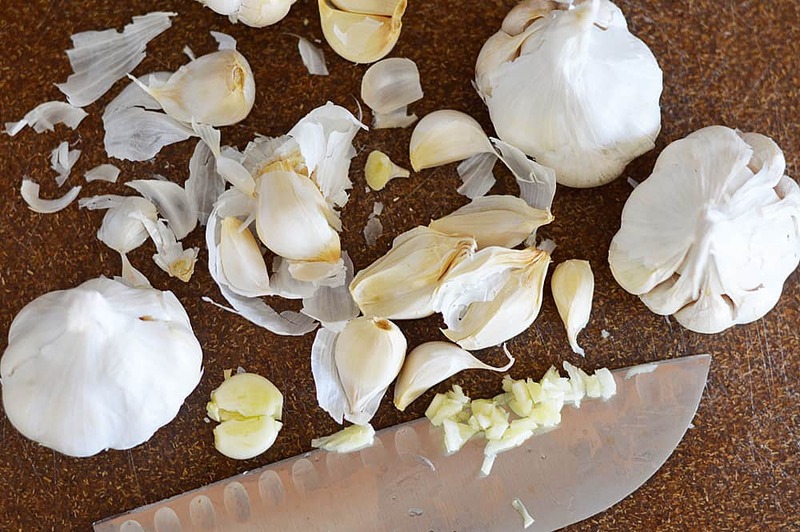 Since we’re keeping this recipe simple, I started with freshly minced garlic. One clove, two cloves…I’ll leave that up to you 🙂 For just a hint, add the whole clove to the broth and remove it before serving. I added my minced garlic to vegetable broth. I am also trying to reduce my use of oil and sauteeing in a tablespoon or two of broth is a great option! Once it has had time to cook a bit, add the remaining broth. 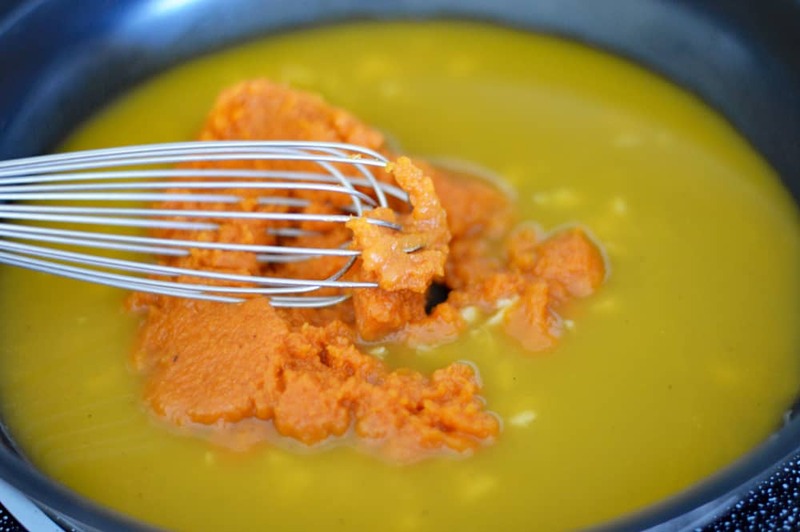 Pure pumpkin puree is up next. Whisk until smooth. After it has cooked for a minute or two, I add the coconut milk. This is just canned coconut milk at room temperature (shake before opening). A few spoonfuls should do. 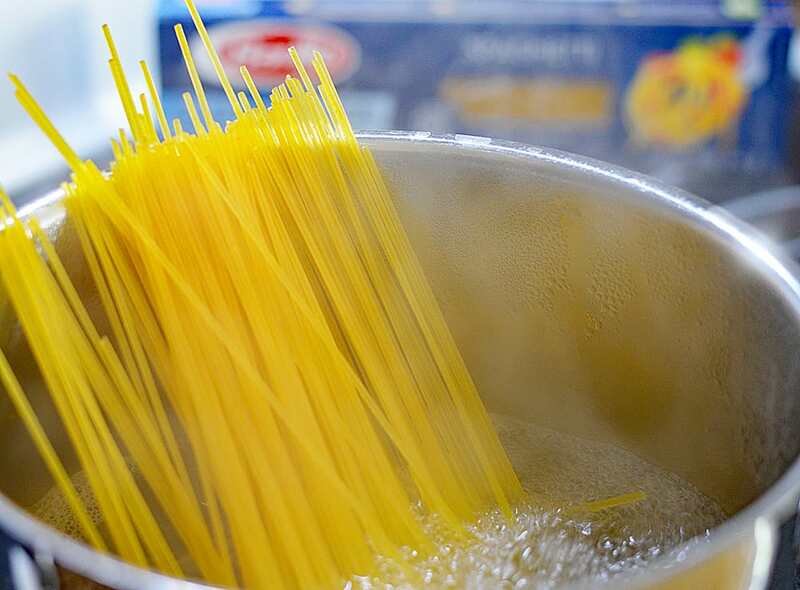 Your pasta should be cooked by now (it only takes about 10 minutes). 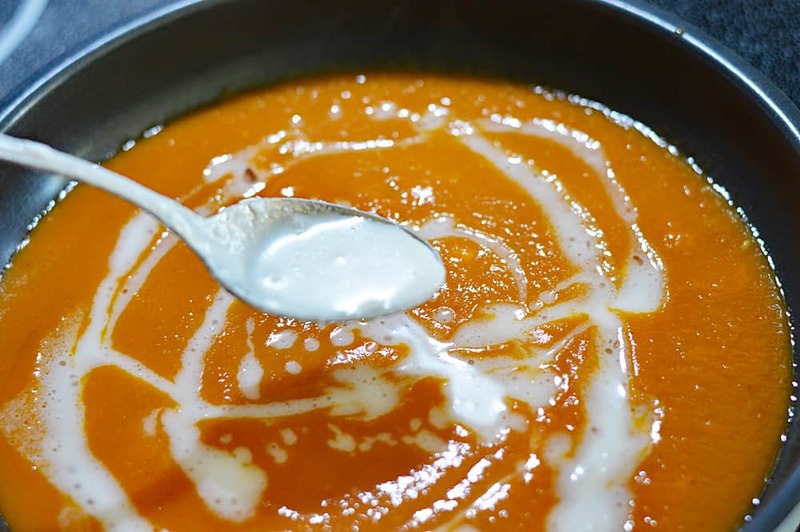 Add it to the pumpkin cream sauce and toss to coat. As a rule, I generally under cook my pasta in the boiling water by a minute or so, allowing it to finish in the sauce. 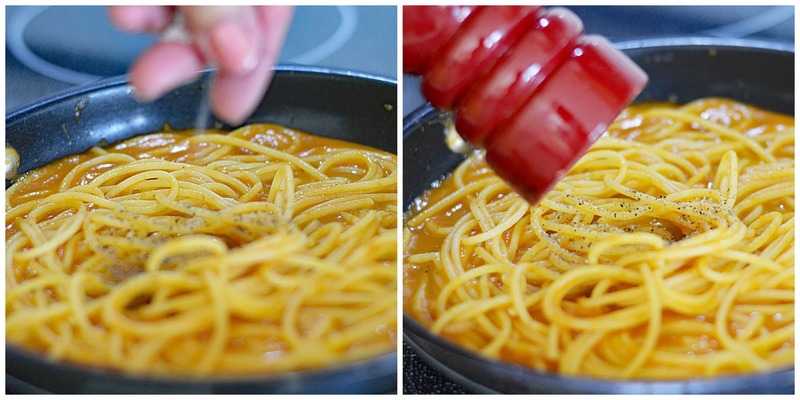 What this does, is allow the pasta to absorb the flavors of my sauce. A pinch of salt, freshly cracked black pepper to taste and my secret ingredient…Chinese Five Spice powder. You could use a pre-made pumpkin spice, but since this was a savory dish, I thought I’d try it. It was a great choice. Five spice is just that. It contains: cinnamon, fennel, cloves, star anise and white pepper. The final touch is some fresh sage. I found this little bouquet of sage at Fry’s. It smells divine! I was extremely pleased with the end result and I think you will be too! I garnished with a few salted pumpkin seeds but also a sprinkling of my new obsession. I took a handful of those same pumpkin seeds, placed them in my spice grinder with a pinch of sugar to make a pumpkin seed “parmesan” topping. It’s mostly salty with a hint of sweet. 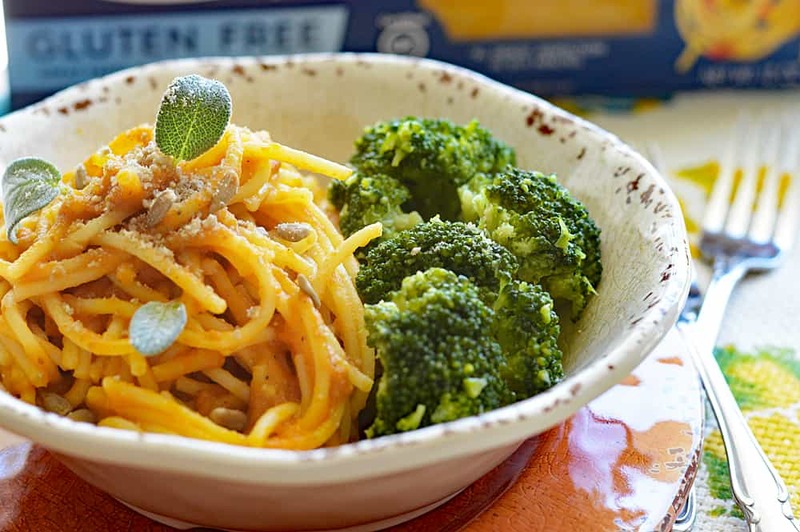 Did you make this recipe for Creamy Vegan Gluten Free Pumpkin Pasta with Sage? Let me know in the comment section below. Boil pasta per package instructions. I like to under cook by a minute or two and finish in the sauce. 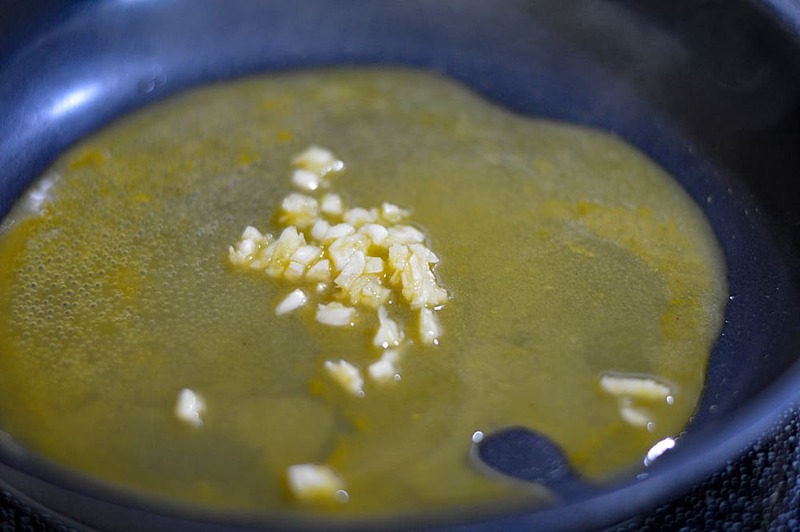 In a large saute pan, add 3 tbsp of the vegetable broth and the minced garlic. Saute for a few minutes. Add the remaining broth and pumpkin puree. Cook for few minutes, stirring to combine. Add the coconut milk and cook for a minute or two. Add the Chinese Five Spice OR Pumpkin Pie Spice, salt and pepper. 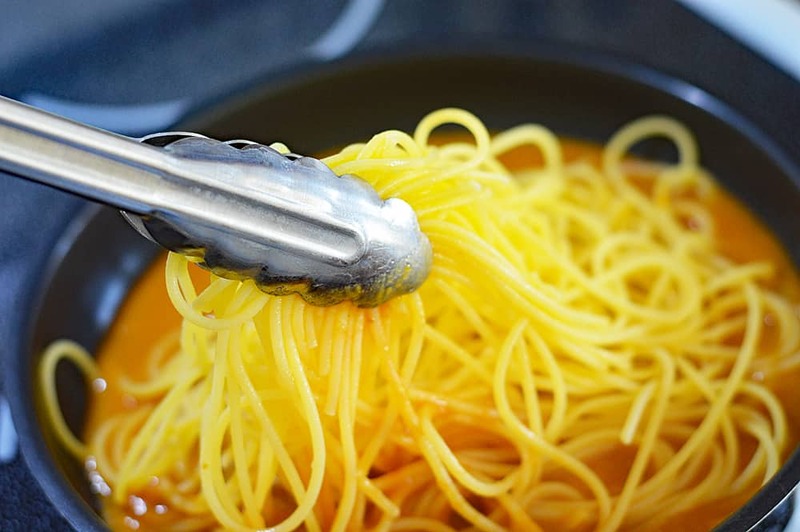 Toss the pasta into the sauce to coat and cook for two minutes or until pasta is cooked. Serve with chopped fresh sage and taste for seasoning. Add additional salt and pepper as required. OPTIONAL TOPPINGS: Whole pumpkin or coarsely ground pumpkin seeds.